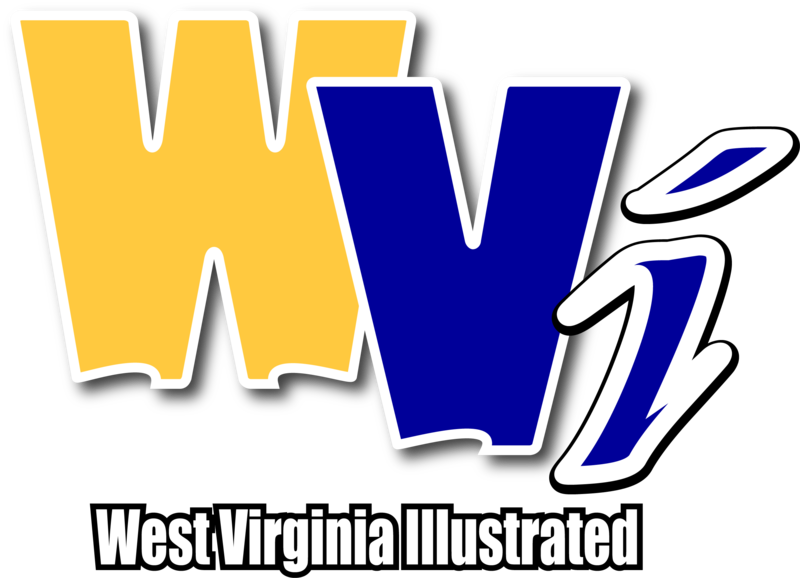 MORGANTOWN, W.Va. - WVU trailed by 14 points at halftime of its CBI quarterfinal matchup with Coastal Carolina, and All-Big 12 freshman forward Derek Culver hadn’t seen the court. The double-double machine logged zero minutes in the first half. He didn’t even remove his warmup shirt until he checked into the game for the first time after the intermission. Head coach Bob Huggins said Culver was benched in the first half because he showed up late to the game. But to pin West Virginia’s 109-91 loss to the Chanticleers solely on Culver — who played 18 minutes and scored 11 points — would be unfair. As a whole, the Mountaineers struggled mightily in two fundamental areas: scoring the ball and defending it. Even with Culver in the game in the second half, the Chanticleers expanded their lead to as many as 27 points. They shot 58 percent from the field, including 13-28 from 3-point range, as the Mountaineers continued to give up open look after open look. In fact, Coastal Carolina scored on each of its first 13 possessions to begin the second half. That streak ended with a turnover just after the 12:00 mark. Many of those buckets came on fast breaks or in transition immediately after WVU scored. Coastal Carolina also made each of its first four 3-pointers in the second half. The Chanticleers’ 109 points are the most they scored this season, the most WVU has allowed this season and the most any Mountaineer team has ever conceded at the WVU Coliseum. Meanwhile, the WVU offense sputtered throughout the night. It shot 33 percent from the field in the first half and 22 percent from beyond the arc. That overall field goal percentage improved later in the game, but the Mountaineers still went 10-32 from 3-point range on the night. 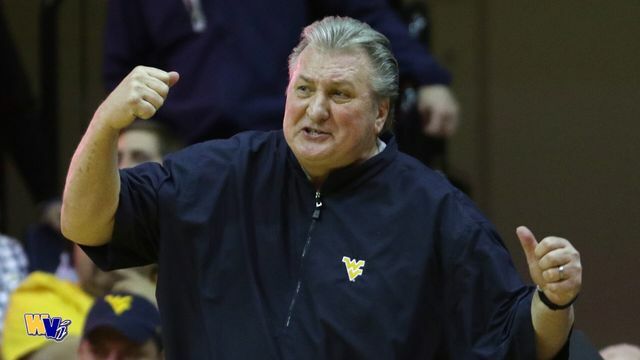 Those 32 3-point attempts tie West Virginia’s season high, set back on Dec. 1 vs. Youngstown State. Emmitt Matthews Jr. and Lamont West each netted 21 points to lead WVU. Chase Harler added 15, while Jermaine Haley chipped in 12. Redshirt freshman Devante Jones led Coastal Carolina with 32 points, marking his career high. West Virginia’s season concludes with a 15-21 overall record. The Mountaineers went 0-17 this season when trailing by double digits at halftime. Coastal Carolina will advance to the CBI semifinals. The tournament reseeds after the quarterfinals.